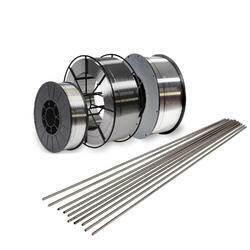 We are providing a wide range of Titanium Wires to our customers in varied specifications. For the diverse requirements of our valued clients, we are involved in manufacturing and exporting an extensive range of Titanium Grade 5 Wire. The offered wires are manufactured as per the international quality standards using high-quality raw material & contemporary techniques. 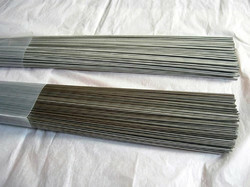 Looking for Titanium Wires ?